When lighthouse keeper Hannes Harker is posted to a remote island with his young wife, he discovers something long-hidden in the tower that causes him to lose his footing and fall. Seriously injured, Hannes is evacuated to hospital and nursed back to health by Sister Rika, to whom he haltingly tells the story of his life: of his mother’s mysterious death, of his wild young wife, Aletta, and of the desolate island inhabited only by the lighthouse keepers and guano workers – two communities confined together, yet rigidly separated in one of the bleakest places on earth. With the arrival of a figure from Aletta’s past, her own secrets erupt into the present, just as the simmering tensions and injustices endured for so long by the guano workers erupt into a single, shocking act of violence. 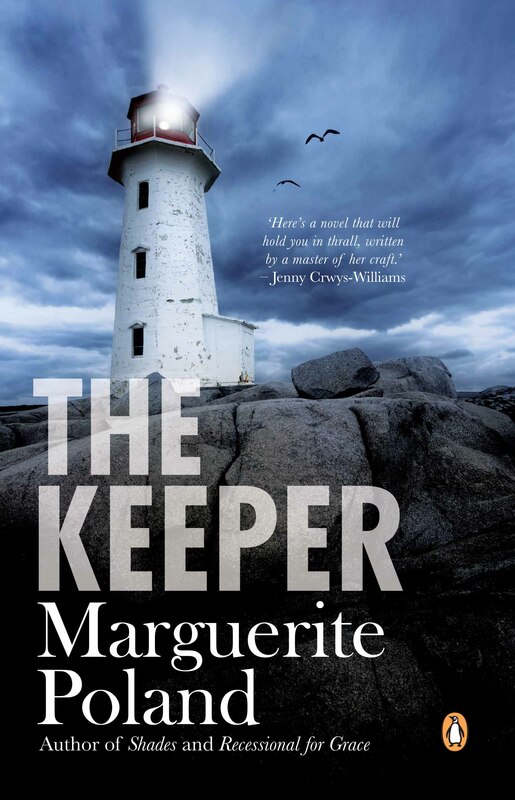 Written in the exquisite, haunting prose for which Marguerite Poland is renowned, The Keeper is the story of two generations of lighthouse keepers – men obsessed by their duty to the light – and the wives who accompany them into a life of frightening isolation. The Keeper is a novel about the power of secrets, the power of love, and the power of stories.